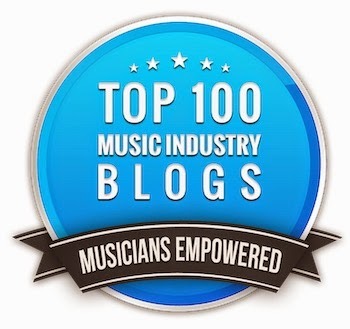 I rarely cross-post to this blog from by Music 3.0 music industry blog, but I thought that this topic is worth it. It's about a new online music delivery format called Bronze that's pretty interesting. Is it "take over the world" interesting? Probably not, but I think that there will be a place for it in many genres of music in the future. Why? I'm glad you asked. Bronze is the first format that can alter the mix of a song with each playback. It's non-interactive, so the user has nothing to do with how it's played back, but each listen is different, just like a live performance. Supposedly the chance of hearing the same version twice is about the same as winning the lottery, and it's not possible to freeze any version to listen to it again. Just like a live performance, once it's gone, it's gone forever. That said, it's possible for an artist to continue to update a song with new tracks long after it's been released. Considering that some of the artist's that I've worked with in the past can never let go of a song, this could certainly cut down their overall output of songs. Regardless of if you like a song or not, Bronze is probably better suited for some musical genres than others (think electronic music). As a mixer, I'm pretty suspicious of the format, since what we do is to try to freeze a moment in time, but as a consumer, I'm very intrigued. A great mixer can bring certain things to the table that makes it a hit that you might not have in another mix. On the other hand, if you really dig a song, you'd probably want to listen to it over and over to see how it would change every time. That said, that means you'd probably not want to look for new music as much, since the music you already know is somewhat new every time. That said, as a business, Bronze probably doesn't make much sense. A record label sells a frozen archive as a product, so this wouldn't appeal to them. And legally, how to you copyright a product that's not a fixed recording? But the idea of Bronze is pretty cool in that it's a unique use of existing technology. Now let's see if anyone will play along. 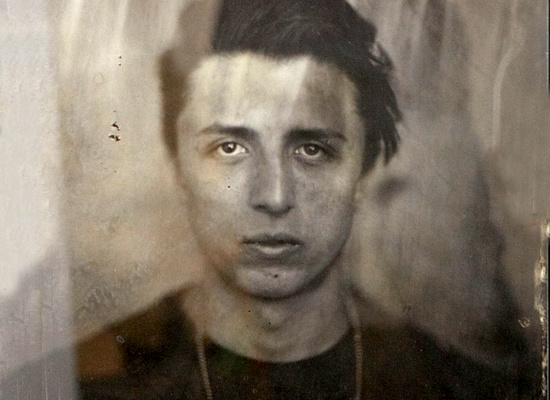 The first song released in the format is by ex-Golden Silvers frontman Gwilym Gold called "Flesh Freeze." Check it out on the Bronzeformat.com website.